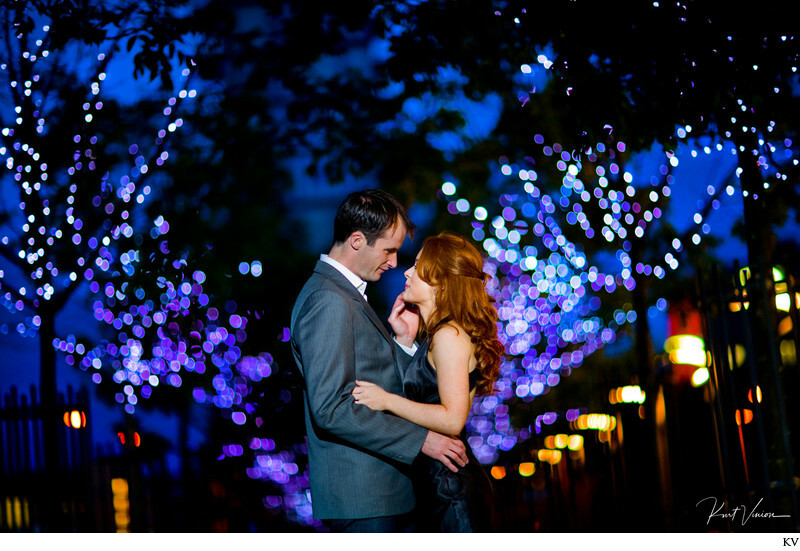 Pictured one of Ireland's top wedding photographers Claire Durkin and her fiancee photographed at night in Dublin, Ireland. Looking for a mixture of styles for your Prague Engagement Session? Wishing to have both a modern styled on-location session and a studio session that exudes luxury & elegance - then look no further than Kurt Vinion Photography. We have the experience, the skills, the right crew to create any look and style that you desire. Pictured below more images from Claire & Peter's Engagement Session - in Dublin Ireland. Keywords: authentic engagements (96), destination weddings Ireland (6), Dublin engagement photographer (3), Engagement Photos Prague (45), intimate portraits (84), lifestyle photos (3), night portraits (33), photographer (3), pre sunrise engagement photo (33), rad couples (111).